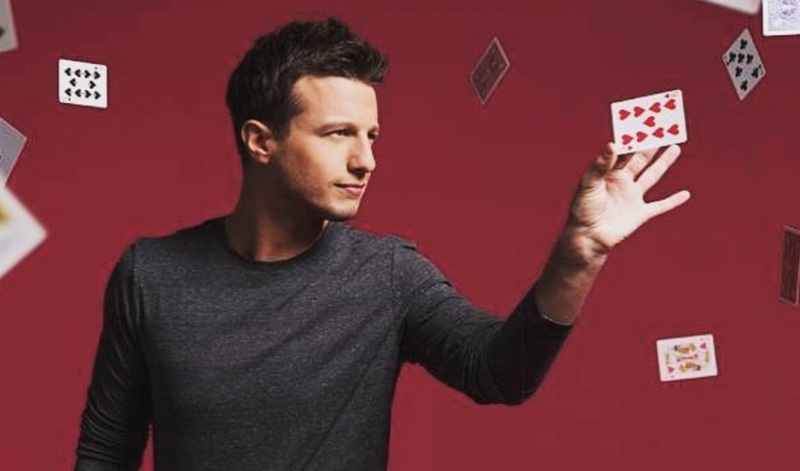 Magician Mat Franco - who won America's Got Talent in 2014 and is set to perform his 1000th show in July - is also a vegan and animal activist. 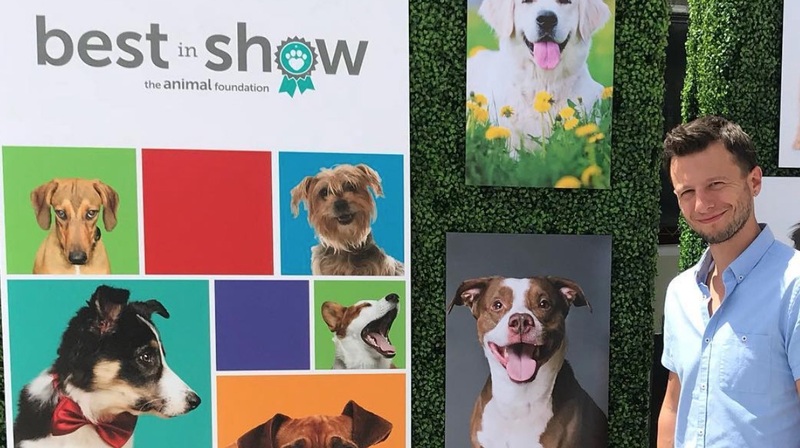 Franco has partnered with Petco, The Animal Foundation, and the NSPCA to raise funds and create awareness for animal related causes, efforts bolstered by his professional success. He told PBN: "We've had a couple of great pet supply drives, and I even got to win some cash to support the NSPCA on the celebrity edition of Who Wants to Be a Millionaire! "I'm not particularly good at trivia, so I didn’t win them a million bucks, but the $20,000 that I did win for them still goes a long way!" Franco said that going vegan was a gradual process for him, and that he was inspired by other plant-based people, and a series of documentaries, to finally take the leap. He added: "After a couple years of effort, I finally got to where I wanted to be in terms of managing my eating habits to live the healthy lifestyle that I was chasing." While Franco was not vegan at the time of his 2014 win, his success has allowed him to make significant contributions to animal welfare efforts. He told PBN: "The life-changing event has taught me that anything is possible, and that when your goals are achieved, it’s time to find more goals!"